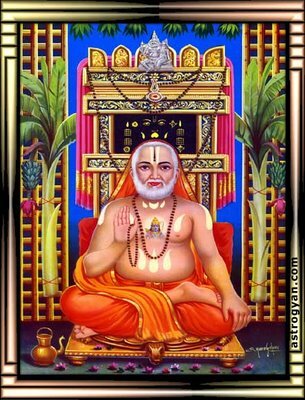 This page is about the saint called His Holiness 1008 Sri Sushmendra Teertha of Raghvernda Mutt, Mantralaya. 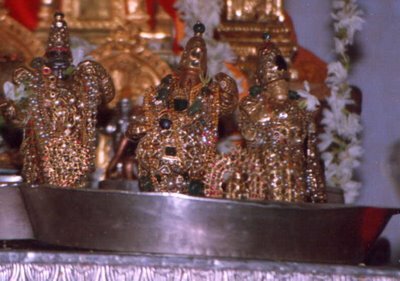 St. Raghvenra is very kind. 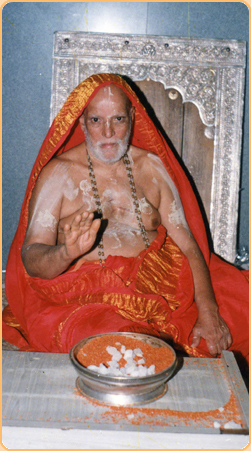 He gives whatever devotee wishes according to you belief.